Standard to the CSW75 are eccentric floor sockets. The built-in adjustability helps to deal with tolerances and building settlements. 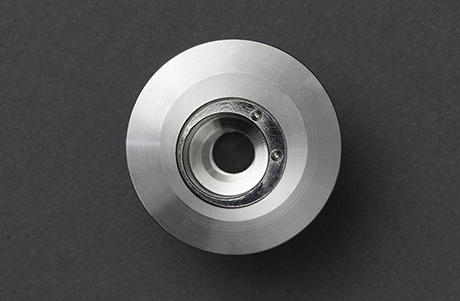 If required, a spring loaded, dust proof socket option is available.